Woohoo!! We have once again been nominated in both categories, we will let you know how we get on!! 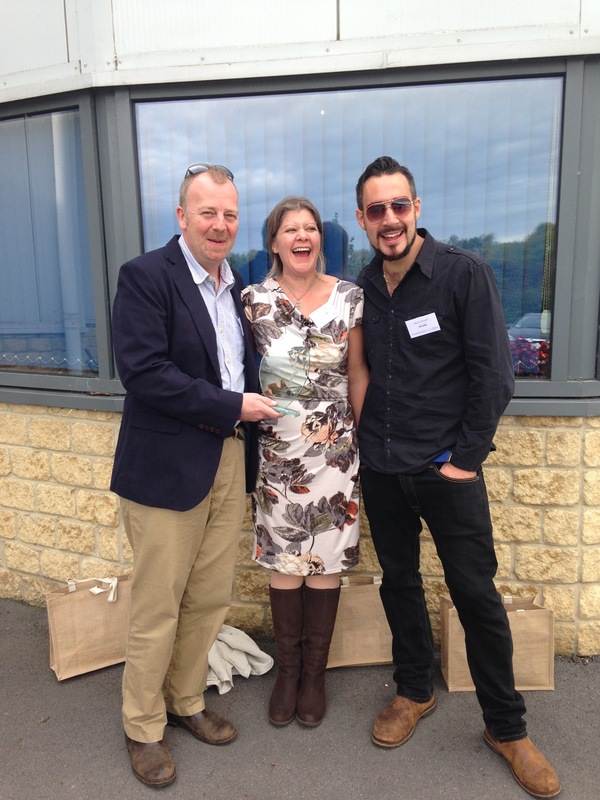 We are delighted to announce that Kaan Atasoy won Somerset Life’s head chef of the year yesterday and that the pub got to the final 3 for best gastro pub. A big thank you to everyone that voted and to all the team for all their hard work. We’re all very excited and immensely proud! !